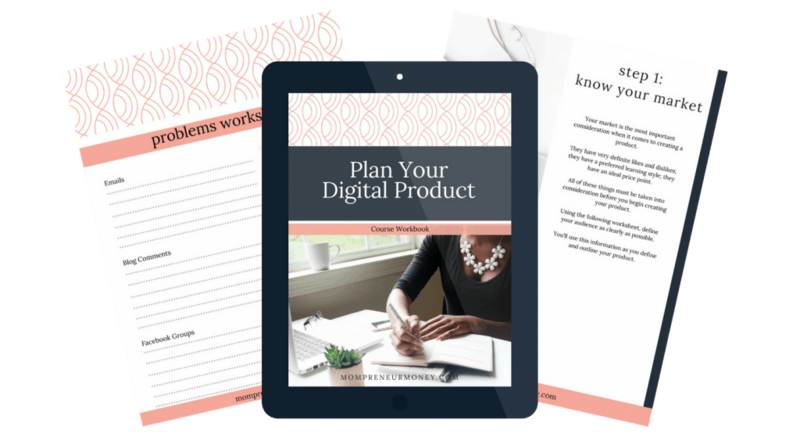 Learn how to plan a digital product in one day! By Kari Sayers 8 Comments This post may be sponsored or contain affiliate links. All opinions are 100% my own.